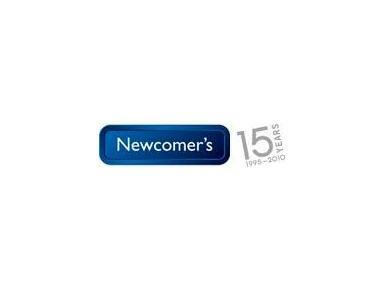 Newcomer’s is a relocation service company with offices in Stockholm. We assist companies that bring personnel to Sweden and offer a comprehensive range of services for expatriates relocating to Sweden as well as those leaving the country. Newcomer’s Relocation was founded 15 years ago by Lena Rekdal and over the years we have assisted thousands of individuals and families moving to Sweden. The first Newcomer’s product was The Newcomer´s Practical Handbook for Sweden, which is being re-published in 2010, written solely for expats moving to Sweden. In order to best serve our clients we now also have a comprehensive resource guide on our website, which we update continuously. Our mission is that as soon as we discover something new that will enrich a client’s life in Sweden, we will let you know about it!